For how long have we avoided travelling via buses? Does anyone remember when was the last time travelling via buses was picked as a last resort? With every mode of travel on a revamp, bus bookings have been resurrected by players like RedBus, MakeMyTrip, and goIbibo. Bus journeys are no more clichéd and with the advent of technology, the hassles have practically vanished. This is where WooBus steps in. 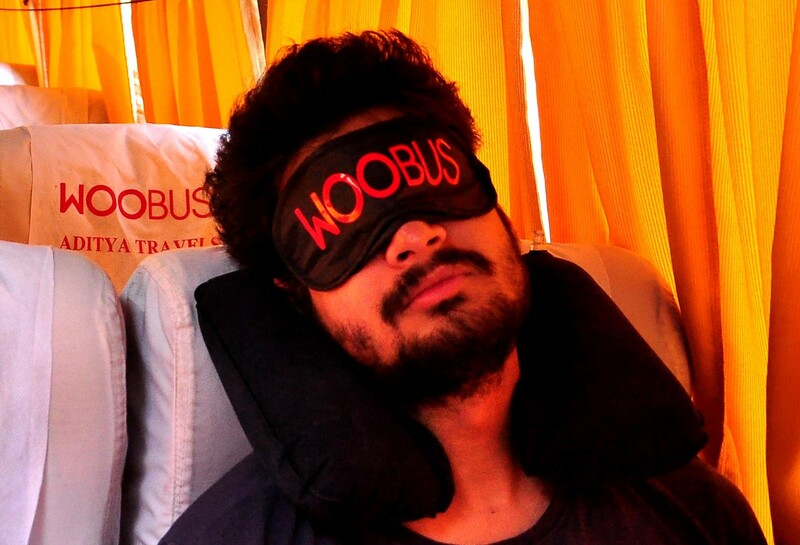 The team at WooBus felt that the comfort level during a bus journey was a problem at hand. They defined that state of ease where the travellers were getting more than they bargained for. WooBus is a premium bus service that aims at standardising bus journeys which could be from horrible to worse depending on the bus operators. 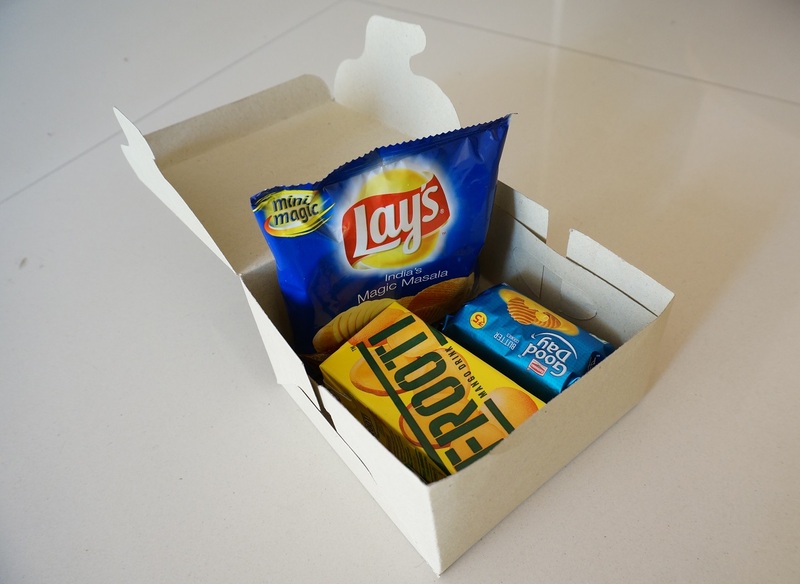 Woobus works on an aggregation model and provides exorbitant services including free Wifi, GPS tracking, trained staff, neck pillow, eye masks, puke bags, sanitary towels, snacks, blankets, etc. The smart Wi-Fi router enables entertainment options on the run. The founder Tushar Gagerna felt the need for a safe and a comfortable bus journey on his way back from Spiti valley. Lack of services while travelling through bus urged him to dive head-in to this space. The GPS tracker on the bus helps the traveller and his friends to stay informed on his real-time location. As an additional information on the route, they also provide a map of the journeys with ETAs and distances between the midways and the destination. The service also comes with a travel guide so that the traveller doesn’t miss out on anything. The services are mostly availed by corporates and travellers who seek a comfortable journey experience. Their initial plot had seen a 100% occupancy rate which suggested that the model was acceptable and adaptable. The business model separates them from the bus fleet owners who lack these facilities giving them a less operational headache. Their future plan includes making this service accessible to a larger customer base. You can find more details on WooBus here. Why Localgrapher is waging a war against selfies?